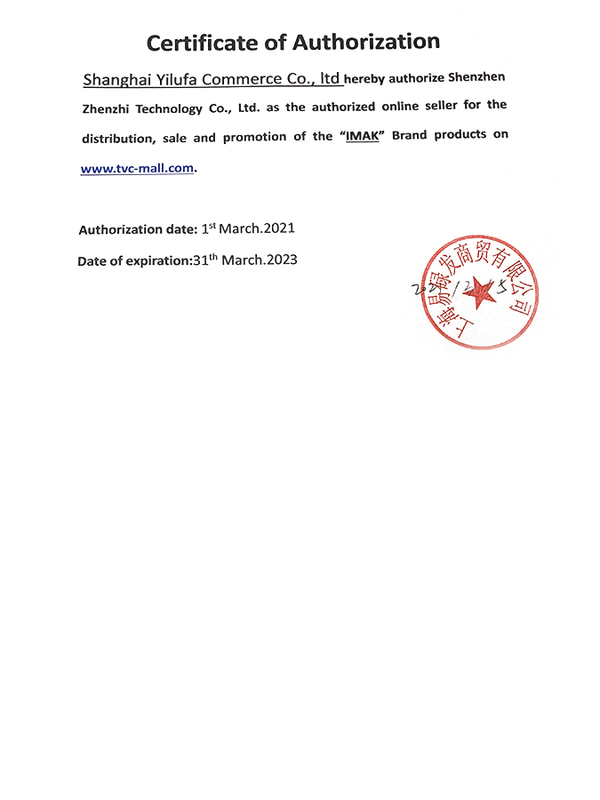 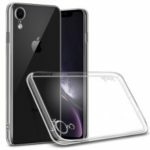 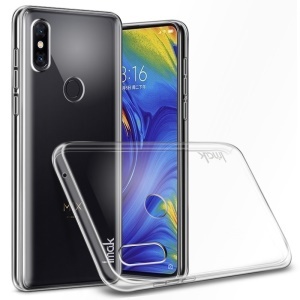 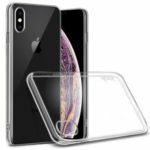 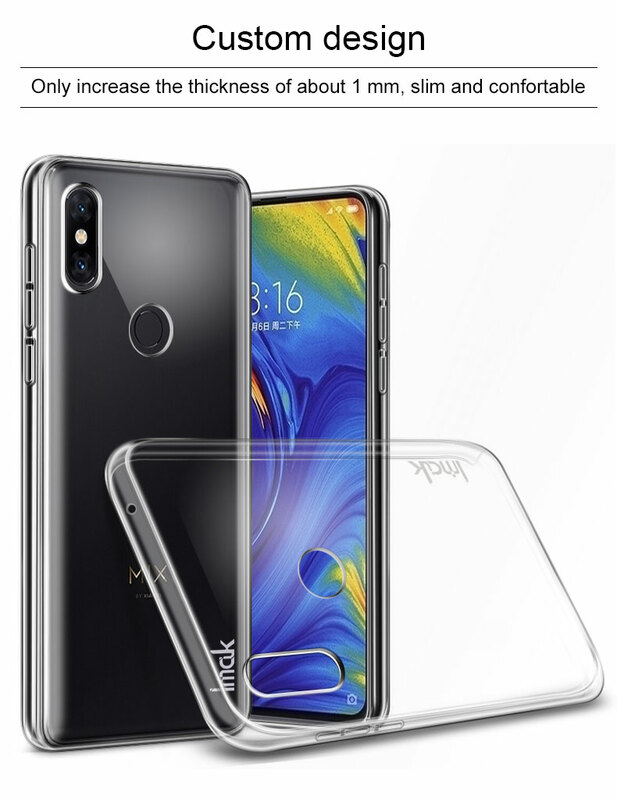 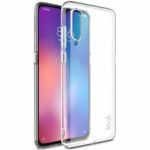 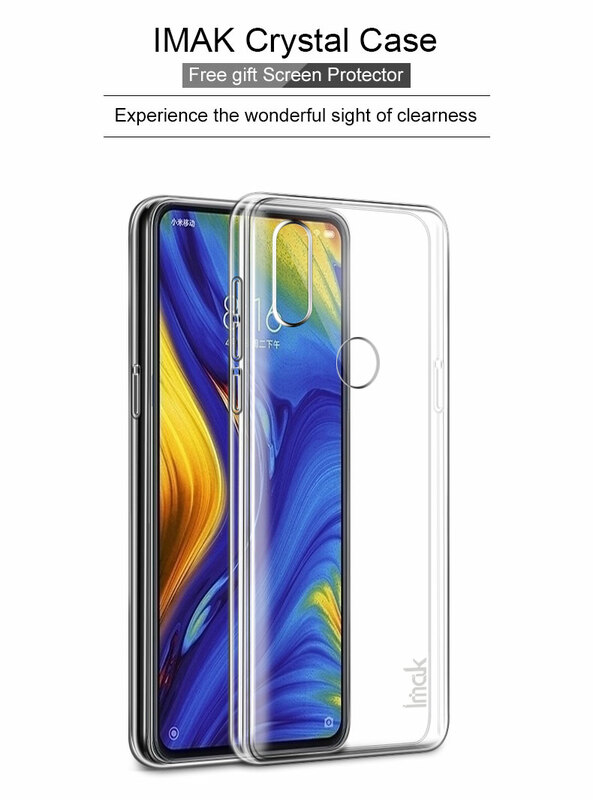 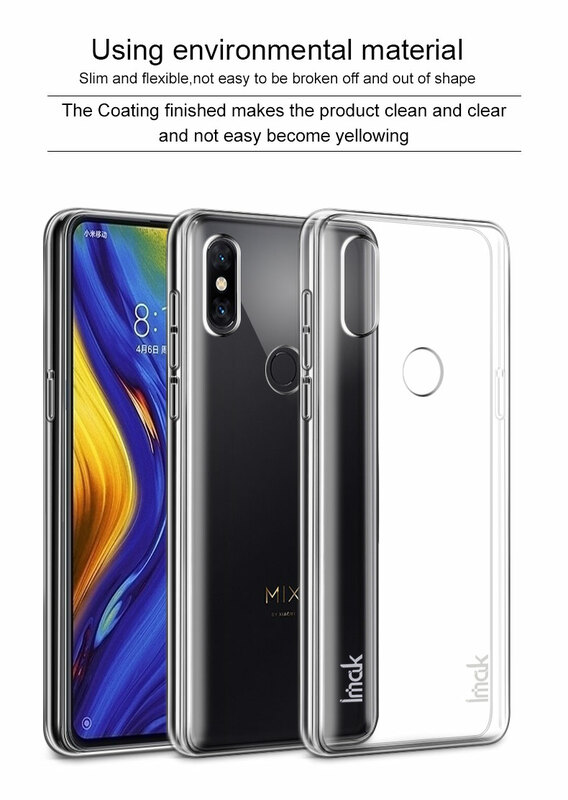 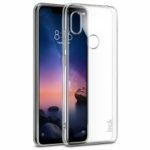 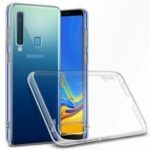 For just $ 3.53 , buy IMAK Crystal Case II Scratch-resistant Clear PC Hard Case + Screen Protector for Xiaomi Mi Mix 3 from the wholesale webshop online. 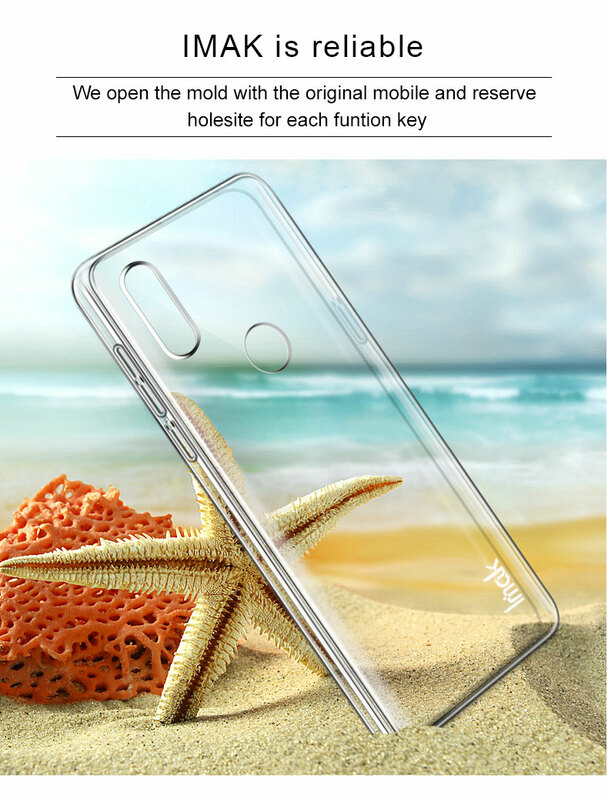 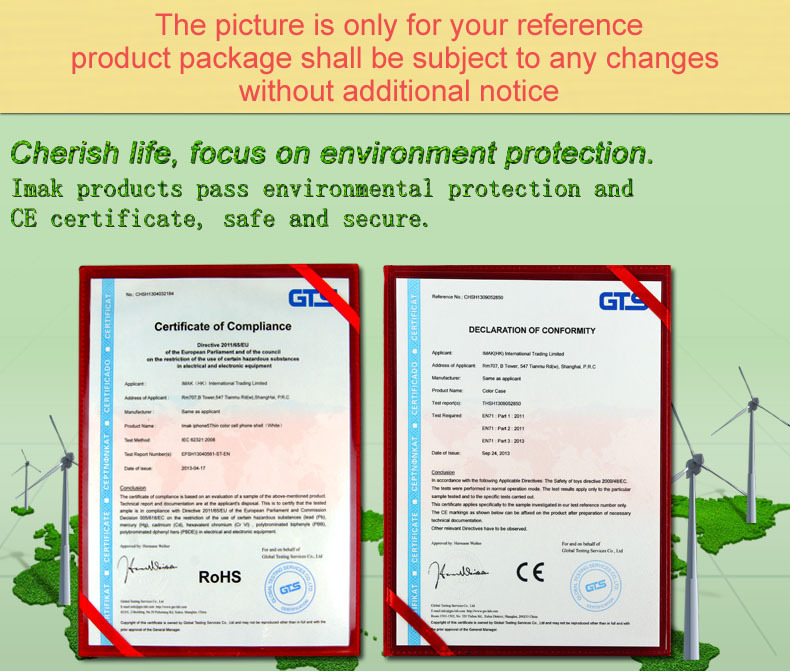 The case is crafted by eco-friendly plastic material, which is slim yet tough, not easy to deformation. 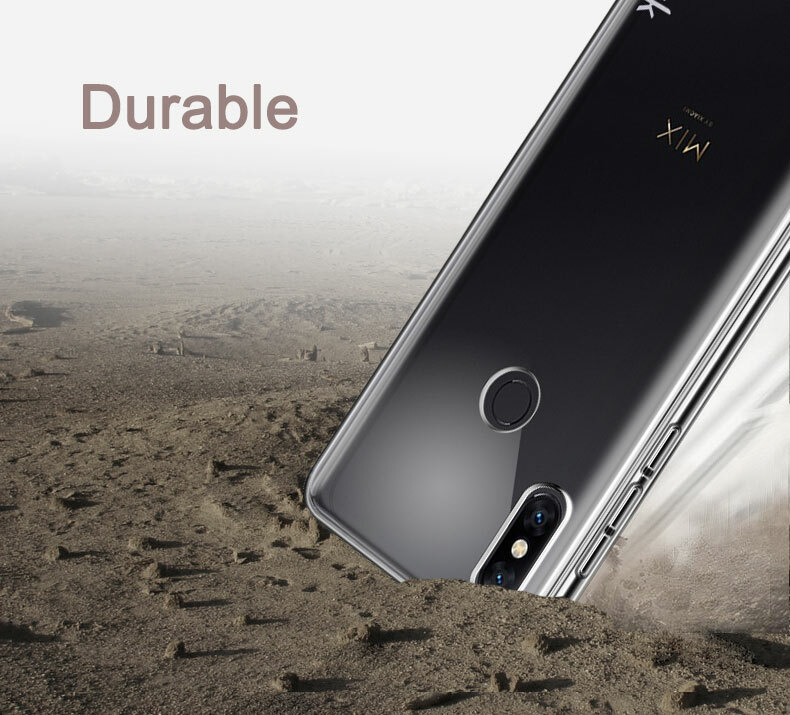 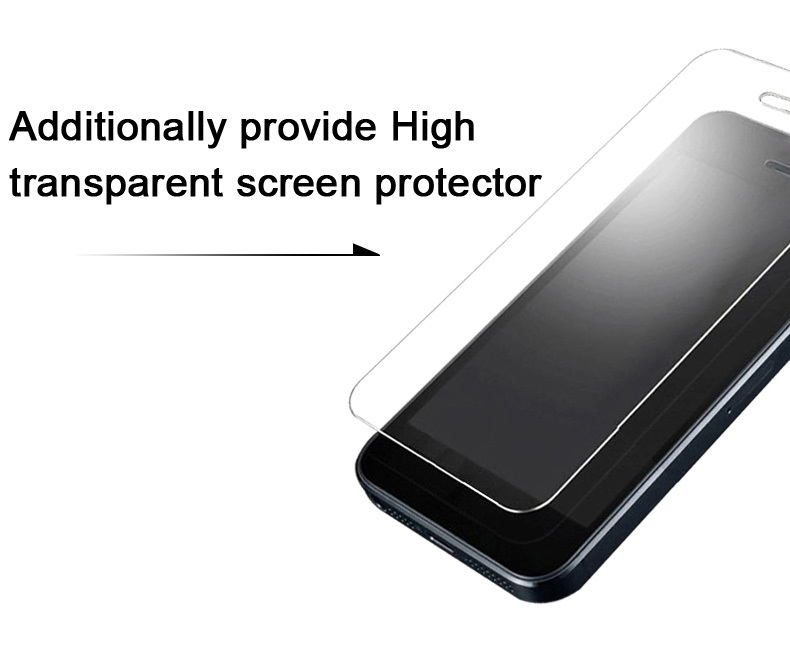 Special coating treatment makes it clear to show off the natural beauty of your beloved phone, and non-yellowing. 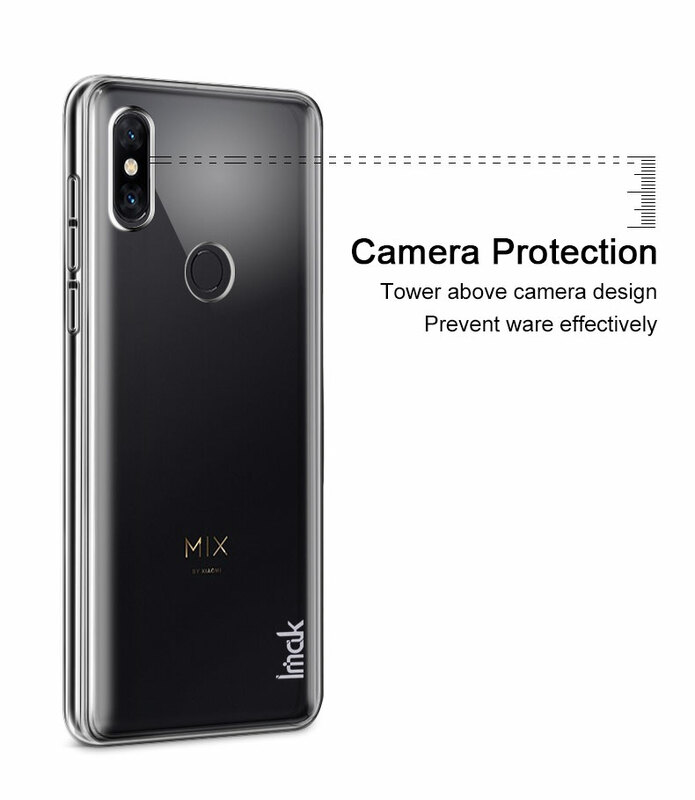 Opening mould according to real phone, so cutouts perfectly align with all buttons and ports for full access.